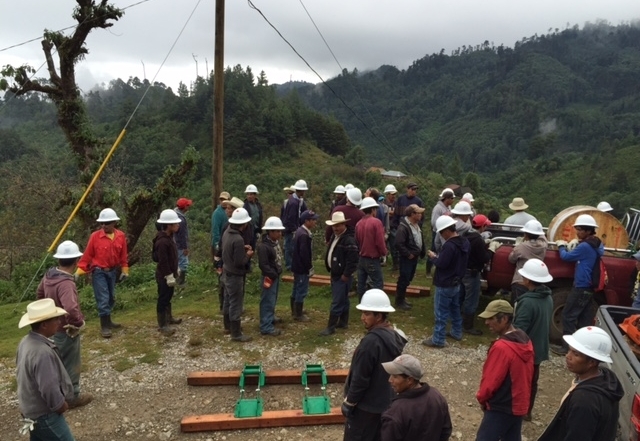 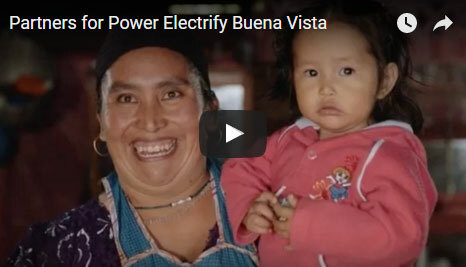 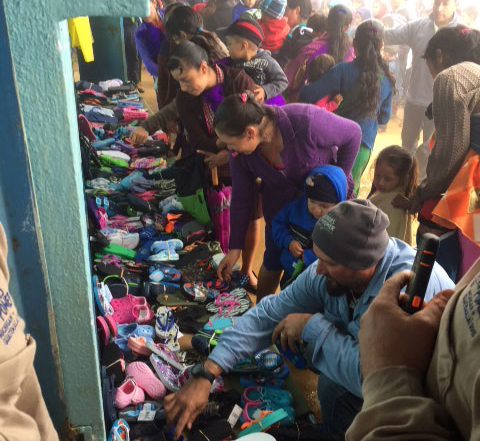 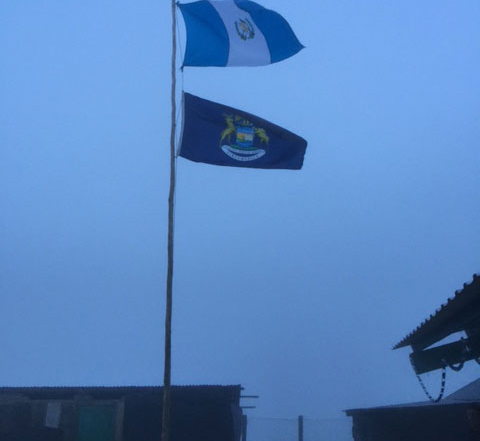 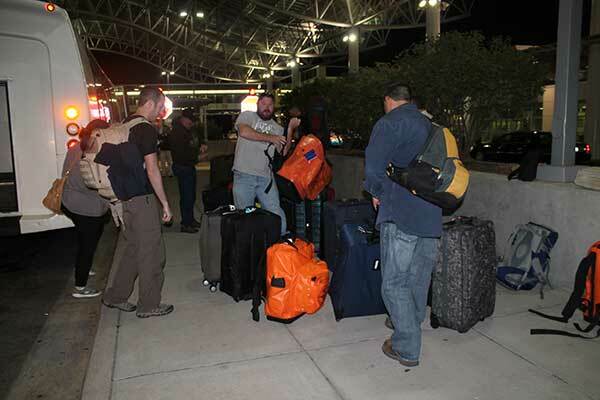 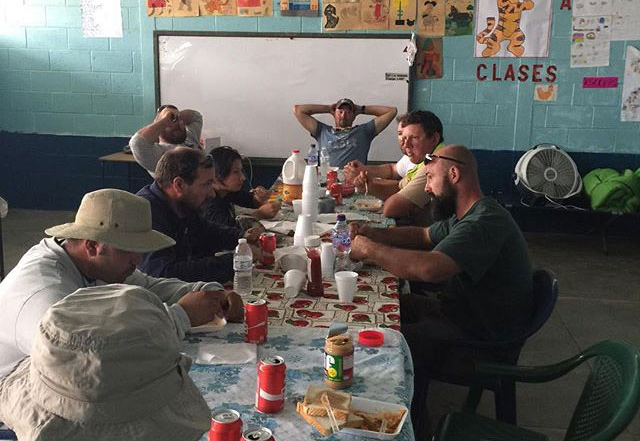 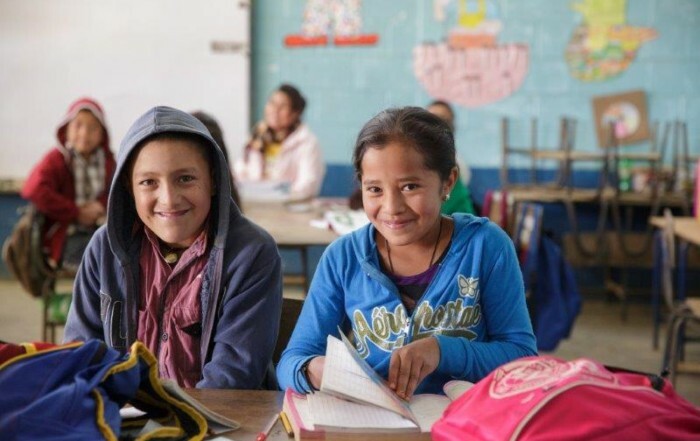 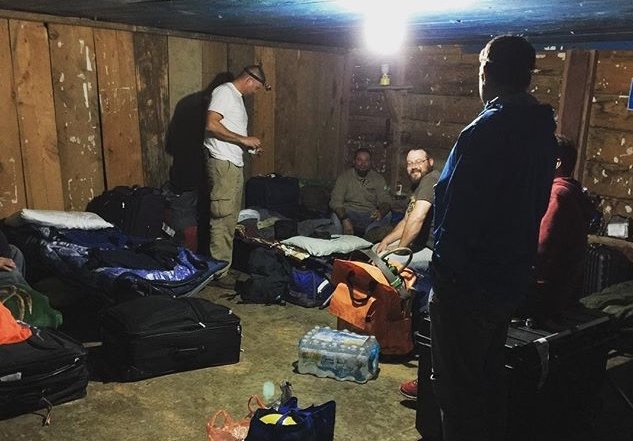 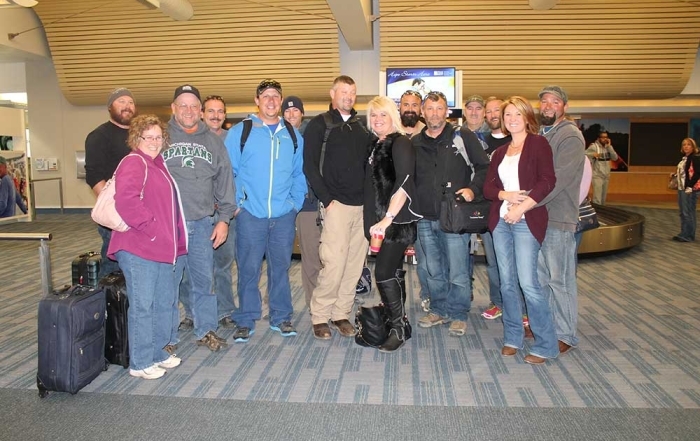 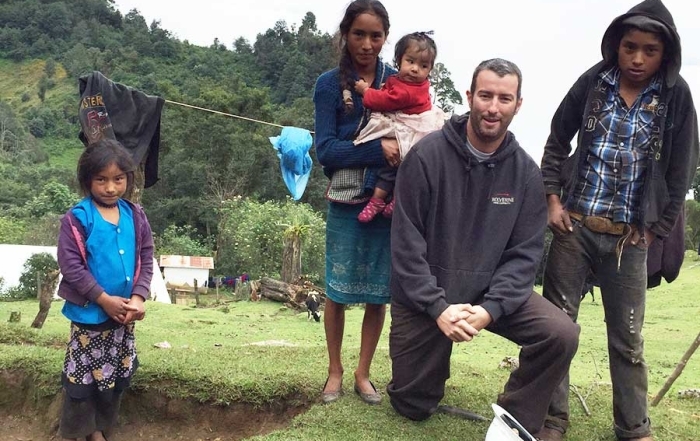 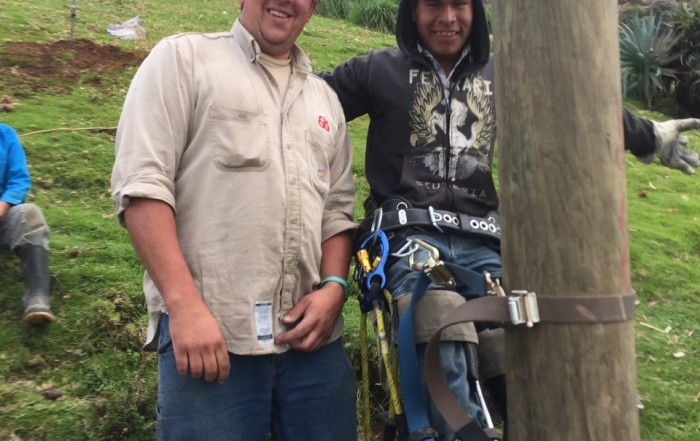 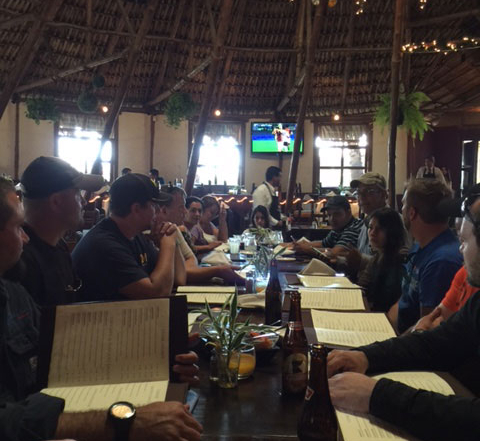 In 2015 Michigan’s electric cooperatives sent 10 linemen to Buena Vista, Guatemala. 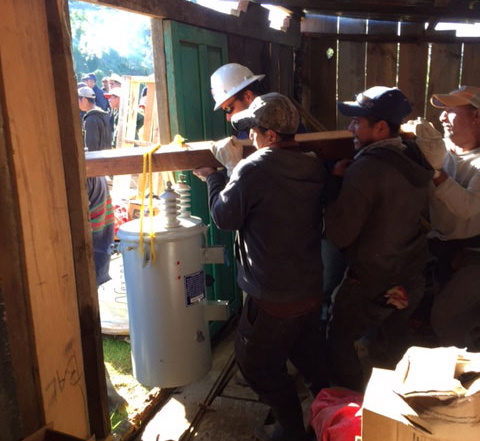 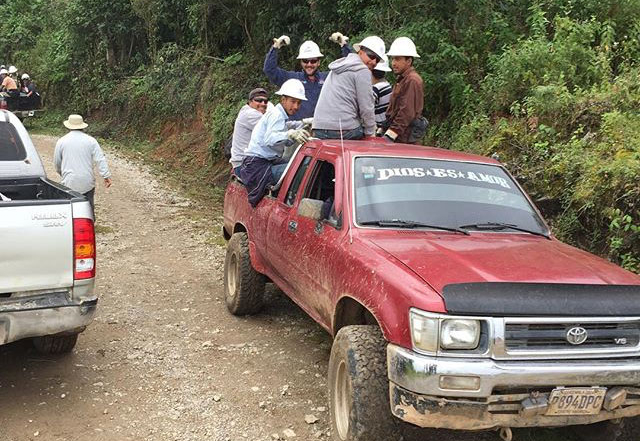 They worked side-by-side with local residents to bring electricity to the remote, mountainous village. 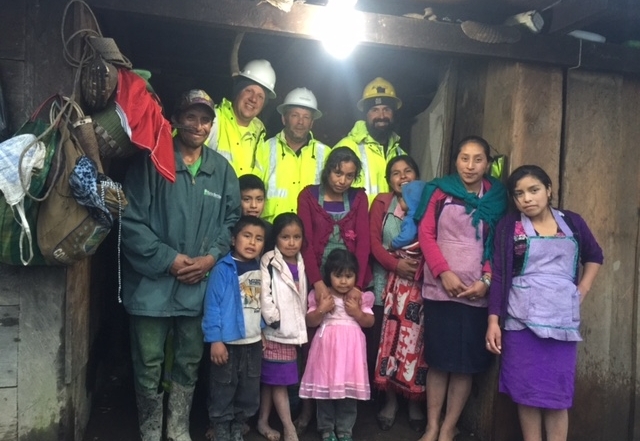 When work was completed on Nov. 12, the community celebrated together as electric lights came on for the very first time. 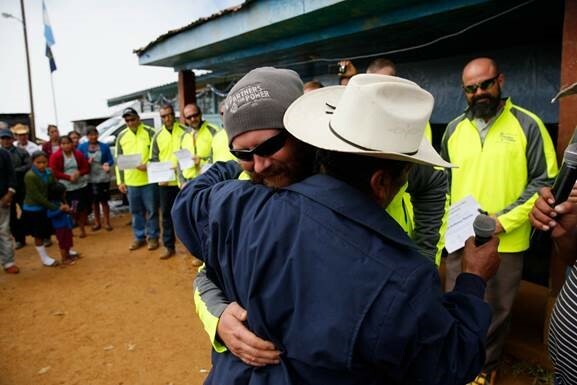 This moment marked the beginning of new opportunities and a new future for the 54 families that call Buena Vista home. 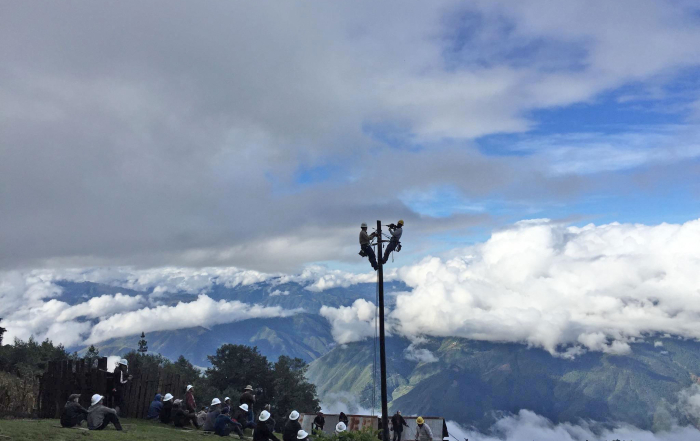 Scroll through the postcards below to experience the journey through the eyes of the linemen.